South Eastern Railway has invited applicants as published in free job alert for filling up the post of Apprentice. Educational Qualification: 10th pass with minimum 50 % + iti certificate. Age limit: Applicant must be of age 15-24 years On 01-01-2019. 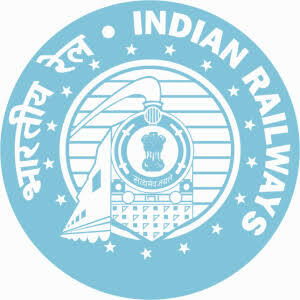 How to apply: Applicants can apply online by logging in on official website of South Eastern Railways, fill all required details and pay application fee.